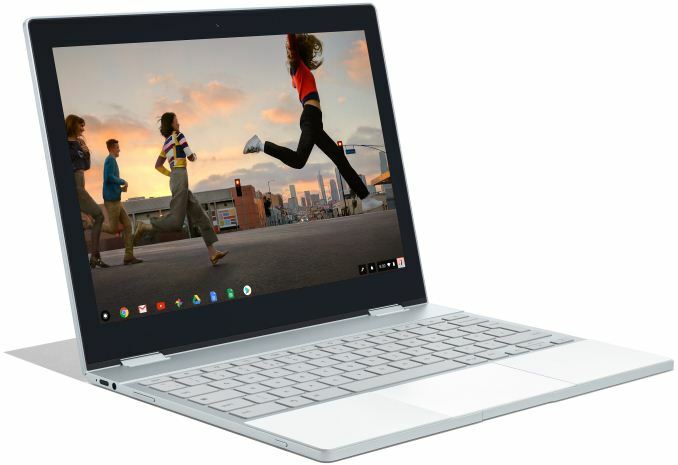 Every article about a Chromebook has the same discussion. 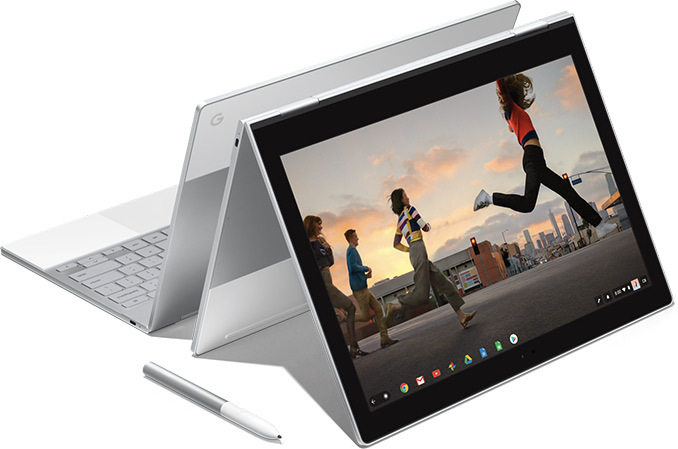 The people who have used a Chromebook are generally in love with it (including myself), the people who haven't can't see the point. Most of the criticism are aimed at the lack of features, but for most of the proponents that is the strong point. Everything it can do works and works well. Especially installing the platform is such a joy. Login and within 5 minutes you're up and running. I just wish people could look past their own needs and ideas to understand others better. Nobody would recommend a Chromebook to a gamer or a power user. It funny when Microsoft makes a lock down version Windows with Windows 10 S people complain. 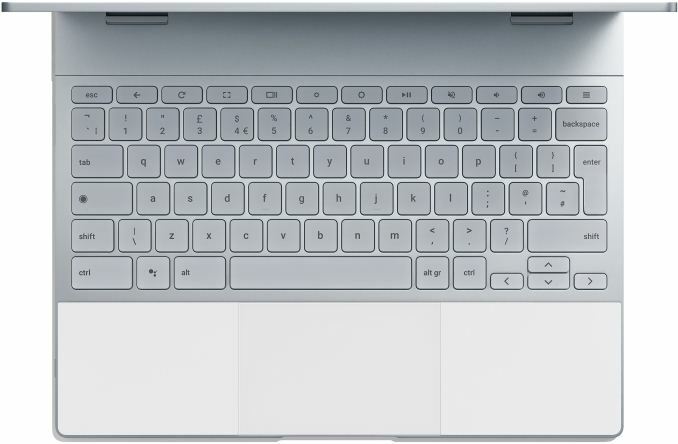 But then when Google makes an useless Chrome OS machine - they like it. The best type of CPU for this environment is probably Atom cpu's and possibly the m3-6y30. I am sure if Chromebooks got as popular as Windows, Virus will be created for it. They are not creating the virus - because nobody truly uses them. To me Chromebooks remind me of Windows RT machines with less apps. I assume if you had an endless supply of money and wanted a good machine for only surfing the internet it would be good choice. Different types of customers - the people complaining about a locked-down Windows 10 are not the same people who'd buy a Chromebook or an Apple device.